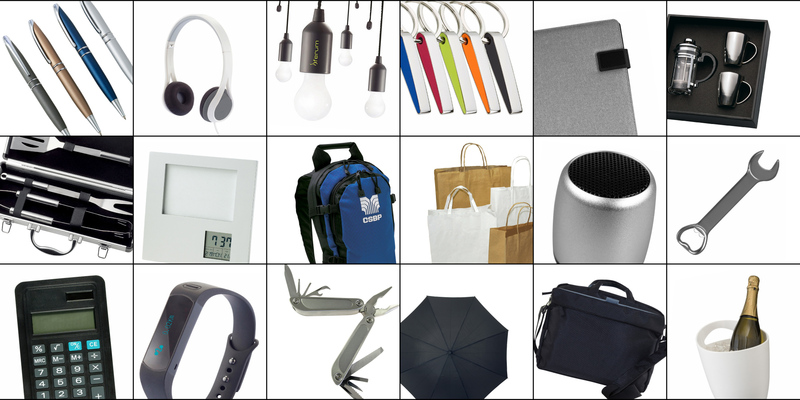 Let Image Smart’s promotional products promote your business today. With our all new Image Collection range, Image Smart can now help promote your business even more effectively. With our extensive promotional products, Image Smart can put your name on just about anything; meaning more exposure, presence and a more professional image.